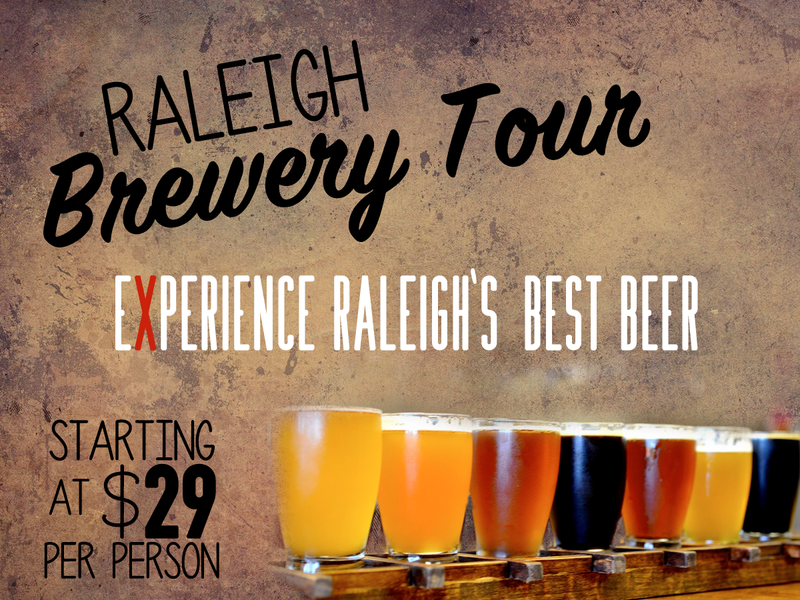 Fully Customizable Itinerary: Whether you want to tour the breweries and learn about the brewing process, or if you just want to sample different beers and enjoy the ride. We have got you covered. Transportation to all Raleigh & Durham breweries in a luxury limo bus. Transportation to all Raleigh & Durham breweries in the Mercedes Executive Sprinter Limo Van. Prices listed above, only include initial pick ups/final drop offs in the following cities/towns: Apex, Cary, Chapel Hill, Durham, Fuquay Varina, Garner, Holly Springs, Knightdale, Morrisville, Wake Forest. For locations not listed, please contact us for exact pricing, which will be calculated based on location and mileage. Prices listed above do not include alcohol at breweries.